TRAVIS COUNTY. TX. 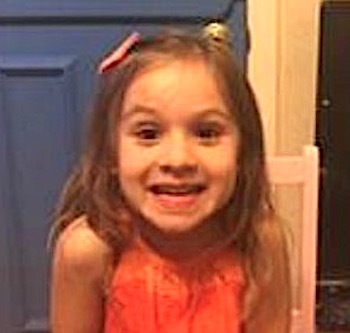 (THECOUNT) AMBER ALERT: Travis County Sheriff’s Office searching for missing 4-year-old girl. Officials said Katelyn Ramirez was last seen at 17501 Bridge Farmer Blvd. in Pflugerville, Texas. 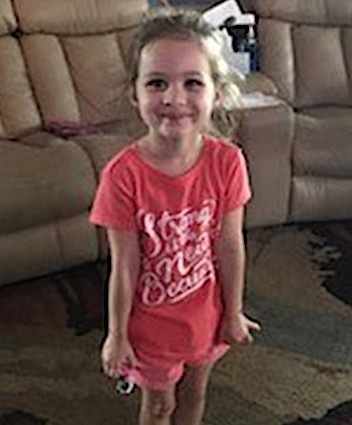 Officials said the missing 4-year-old is 3 feet 6 inches tall and weighs approximately 40 pounds. She has blond hair, brown eyes and was last seen wearing a red short-sleeved shirt, light red shorts and white socks. 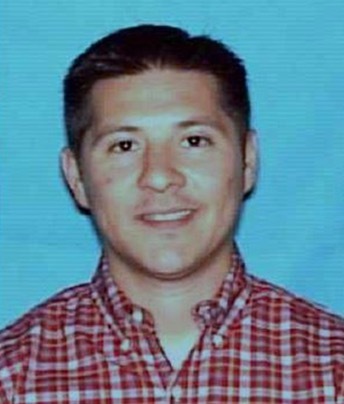 Officials said they are also searching for the suspect, the girl’s father, identified as Eric John Ramirez, 40. He is 5 feet 8 inches tall, weighs 190 pounds and has brown hair and brown eyes. If you have any information regarding this case, please call the Travis County Sheriff’s Office at 512-974-0845 or 911.